Since I always buy books online e.g. Mudah.com, MPH, POPULAR, I also love to buy books from BooksforCharity. They offer a lot of new books with very affordable price (which I love they doing that) and every books you buy from them also means you're doing a donation/charity. And yes, I know, that is tremendously, incredibly awesome =). So, heads up to the giveaway, I would suggest to you to chose one of **these few books** to win that I like if you can't browse Books4Charity FB / don't have FB account. 2) Promote or post this giveaway through your Facebook, Twitter or Blog (either one is ok). 3) Choose a book you want to win from the list above or choose yourself at BooksforCharity Nizida Facebook (only price within RM25). This contest is open to MALAYSIANS only (I'm sorry INTERNATIONALS!).*cough*. There will be next time for you! 3) I'm gonna choose Dear John by Nicholas Sparks. 4) If it is your birthday, what present you want to have most? 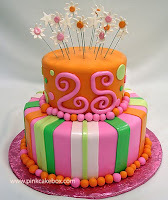 Pretty girl celebrating her 25th years birthday!!!.. 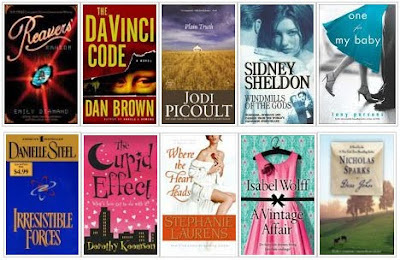 3) I guess 'Plain Truth by Jodi Picoult' is a perfect choice for me to start back my novel's reading.